Jake Winfrey and Caitlyn Portz obtained a defense verdict on behalf of a local hospital in a medical malpractice lawsuit. Jake Winfrey and Caitlyn Portz obtained a defense verdict on behalf of a local hospital in a medical malpractice lawsuit. The plaintiff was a young woman who experienced a stroke during a cardiac catheterization procedure and claimed that the defendants, including the hospital’s PACU nurses, negligently failed to detect and treat the stroke in a timely fashion. After a five-week trial in King County Superior Court, the jury unanimously agreed that the nurses complied with the standard of care, and returned a unanimous defense verdict in favor of the hospital. On November 15, 2018, Deanna (White) Bui obtained a directed verdict for her client, a health care system. Plaintiff alleged that the health care system committed medical negligence, corporate negligence, and wrongful death as a result of the hospital’s implementation of and training on its electronic medical records system. Following three weeks of trial and the presentation of plaintiff’s case-in-chief, the trial court ordered that as a matter of law, plaintiff’s claims failed. On October 22, 2018, Chris Anderson and Todd Reichert obtained a unanimous defense verdict in a case where plaintiff alleged two emergency physicians failed to properly intubate patient and allegedly caused anoxic injury and plaintiff’s death. On Sept. 28, 2018, attorneys Eric Norman and Todd Reichert obtained a defense verdict in a medical negligence case where plaintiffs alleged that their hospital client and its nursing staff violated the standard of care and failed to implement proper inpatient fall prevention interventions or follow its own fall prevention policy. The jury found that the hospital’s nursing staff complied with the standard of care after a three week trial. On June 26, 2018, Eron Cannon and Jennifer Smitrovich, as counsel for a security contractor, obtained a defense verdict in a professional negligence case, where plaintiff claimed the security contractor failed to prevent a former VA employee from shooting another VA employee at a Clark County building. The jury found that the security contractor was not negligent. On June 19, 2018, Shelly Garzon, as co-defense counsel with the physician’s attorney, won a unanimous defense verdict in a wrongful death case where plaintiff claimed the cardiothoracic surgeon employed by her client, a health care system, was negligent in deciding to perform a triple bypass surgery on the decedent without completely working up various other health issues before surgery. On March 8, 2018, Eric Norman and Caitlyn Portz obtained a unanimous defense verdict on behalf of their client, a neuroradiologist, in a medical malpractice case tried in King County Superior Court. The FAVROS Law litigation team obtained summary judgment dismissal of a class action lawsuit against a local hospital in which the plaintiffs claimed the hospital engaged in fraudulent and unlawful collections practices. FAVROS|LAW wins its 6th straight trial in 2017. FAVROS|LAW wins its 6th straight trial in 2017. On October 12, 2017, Scott O’Halloran, Michele Atkins and the FAVROS|LAW litigation team won a defense verdict on behalf of their client, a family practice physician, in a medical malpractice and wrongful death case tried in Pierce County Superior Court. Tom Fain and Eddie Hynes obtained a unanimous defense verdict. On February 1, 2017, Tom Fain and Eddie Hynes obtained a unanimous defense verdict in a case where plaintiff claimed that alleged over-prescriptions of Ambien caused behavioral problems that resulted in him abusing his spouse. 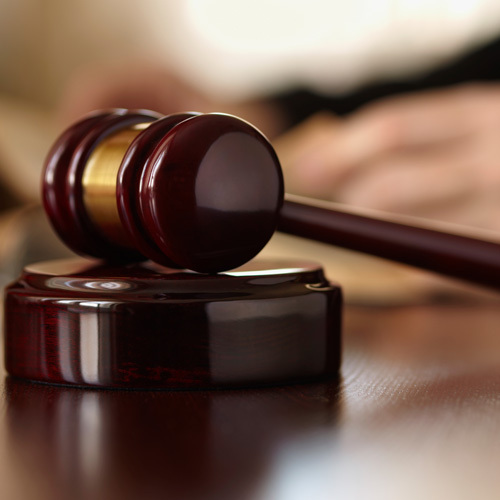 After going into the third week of trial, the jury returned a unanimous verdict that the defendant was not negligent in his prescribing practices. Scott O’Halloran, Deanna White, and the FAVROS litigation team won a unanimous defense verdict on behalf of their client, a family practice physician. Scott O’Halloran, Deanna White, and the FAVROS litigation team won a unanimous defense verdict on behalf of their client, a family practice physician, in a medical malpractice and wrongful death case tried in King County. Plaintiff claimed that the physician was negligent in his response to two phone calls from the patient’s wife, causing the patient to suffer myocardial infarction that led to his death. Jake Winfrey, Todd Reichert, and the FAVROS litigation team won a defense verdict in a medical malpractice and wrongful death case involving a cardiac surgery patient. The plaintiff claimed that the UW physicians were negligent with regard to post-operative management of the patient's temporary pacemaker, which they claimed caused the patient's death. The jury agreed that the defendants complied with the standard of care and returned a defense verdict. Congratulations to Eric Norman, Todd Reichert and the FAVROS Law litigation team, who received a defense verdict in the case of Michel v. UWMC. Congratulations to Michele Atkins, Eddie Hynes and the FAVROS Law Litigation team who received a unanimous defense verdict in a medical malpractice case tried in Clallam County. Congratulations to Tim Ashcraft, Deanna White and the FAVROS Law litigation team, who received a defense verdict in the case of Albright v. Antles. Loss of Chance, Can We Keep it Simple? In the world of medical malpractice litigation in Washington State courts, the possibility of a plaintiff obtaining some recovery based on a “loss of chance” has been around since at least 1983. We could spend a lot of time debating what the law should be and wondering whether to thank or blame the state of Michigan or the guy who wrote those articles in the Yale Law Journal. But perhaps the best course for confronting these kinds of claims in Washington courts today is to nail down some basic practical realities stated in the handful of published Washington cases on loss of chance. 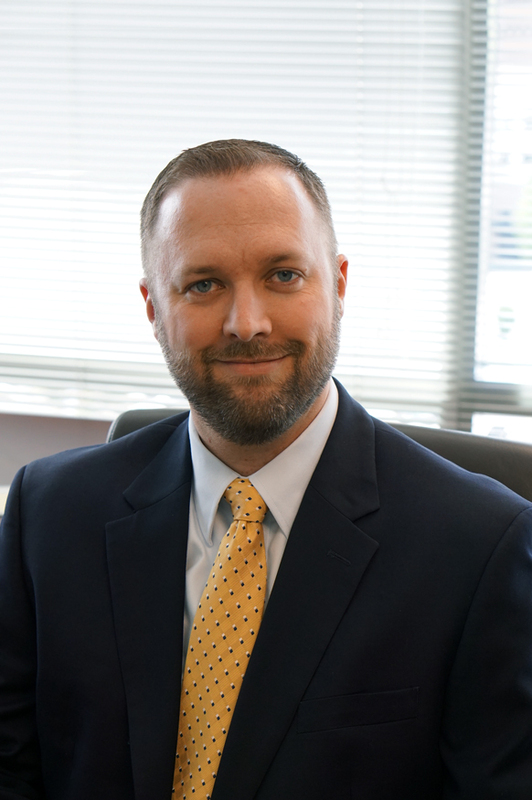 Congratulations to Chris Anderson, who will be serving as the 2019 President of the Washington Chapter of the American Board of Trial Advocates. 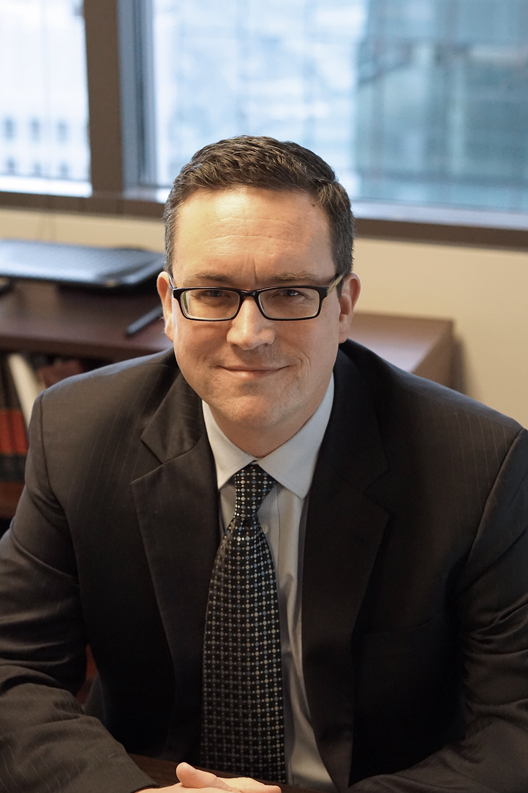 Congratulations to Chris Anderson, who will be serving as the 2019 President of the Washington Chapter of the American Board of Trial Advocates. Eron Cannon will be serving in a Board position over membership for the Washington Chapter of the American Board of Trial Advocates during 2019 as well. On October 9, 2019, Shelly Garzon was awarded the Community Leadership Award by the Washington Defense Trial Lawyers for her pro bono work to re-unite families separated by the change in the U.S. immigration policy. The WDTL’s Community Leadership Award recognizes an individual who has provided substantial support and benefit to our community through volunteerism or pro bono efforts while embodying outstanding professionalism, ethics, and civic virtue. Congratulations, Shelly! FAVROS is pleased to welcome Joe Gardner as an associate attorney in the Seattle office. Joe focuses his practice on the representation of physicians, hospitals, and other healthcare providers in medical malpractice actions. 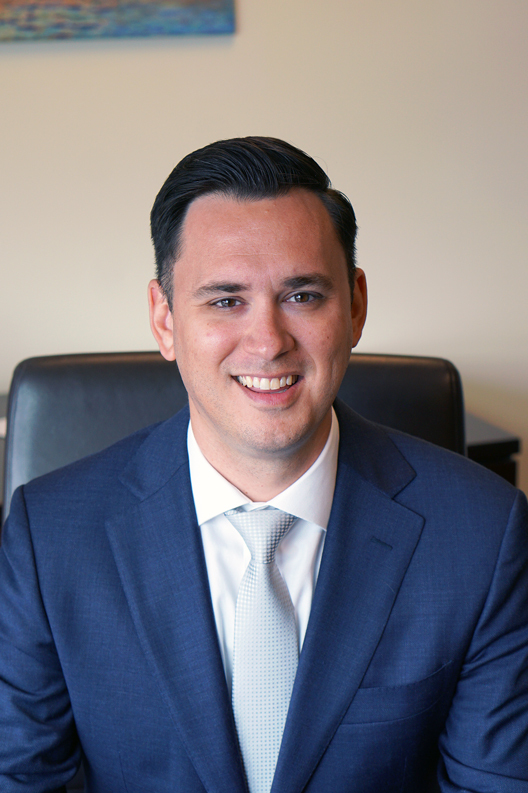 In addition, Joe has a diverse civil litigation background that includes personal injury defense, commercial litigation, and representation of businesses, state agencies, and hospitals in employment discrimination matters. Joe’s experience also includes appeals of various civil matters in both state and federal courts. Emory represents and advises healthcare professionals, businesses, and hospitals in complex civil litigation and administrative actions. He has advocated on behalf of medical care organizations, licensed professionals, community associations, and corporations in federal and state courts and administrative proceedings. He has extensive experience in high-level analysis and risk management related to legal responsibilities and liabilities and counsels his clients in a variety of complex legal issues including privacy, HIPAA, and litigation strategy. Chad represents and advises hospitals, clinics, physicians, nurses, and other healthcare professionals in medical malpractice actions. 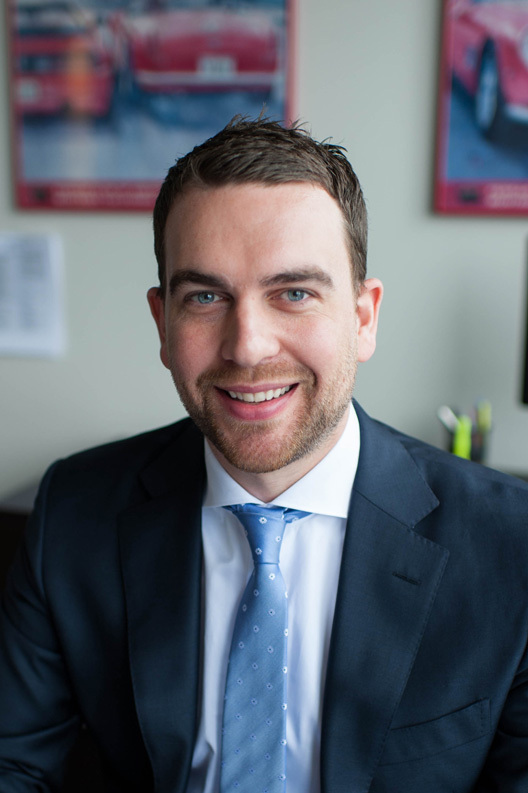 Chad also possesses significant administrative litigation experience relating to numerous healthcare, injury, and disability matters spanning his eleven years of practice. James Blankenship joins FAVROS as an associate attorney in the Tacoma office. James represents and advises healthcare professionals and entities in medical malpractice actions. He also represents health care practitioners in licensing and disciplinary disputes. Additionally, James has experience with business litigation and represents clients in a variety of civil litigation matters. 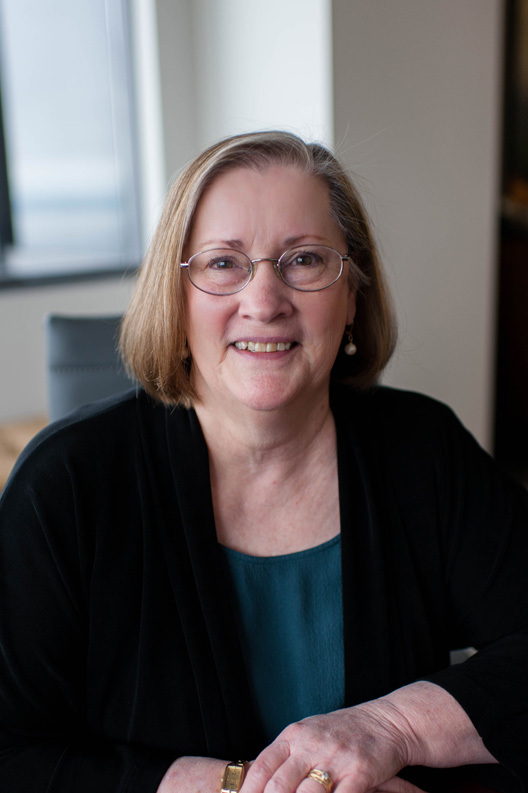 FAVROS|LAW is proud to announce that Mary Spillane has been named one of the Top 10 in the 2017 Washington Super Lawyers List. Congratulations, Mary! FAVROS is pleased to welcome Rachel Bench to our firm. Rachel’s practice focuses on the representation of health care professionals, hospitals and other providers in medical malpractice actions and disciplinary actions. Rachel also has experience in other areas of complex litigation including construction defect, products liability, premise liability, and commercial litigation. FAVROS is happy to welcome Monica Cadagan as associate attorney in the Tacoma office. 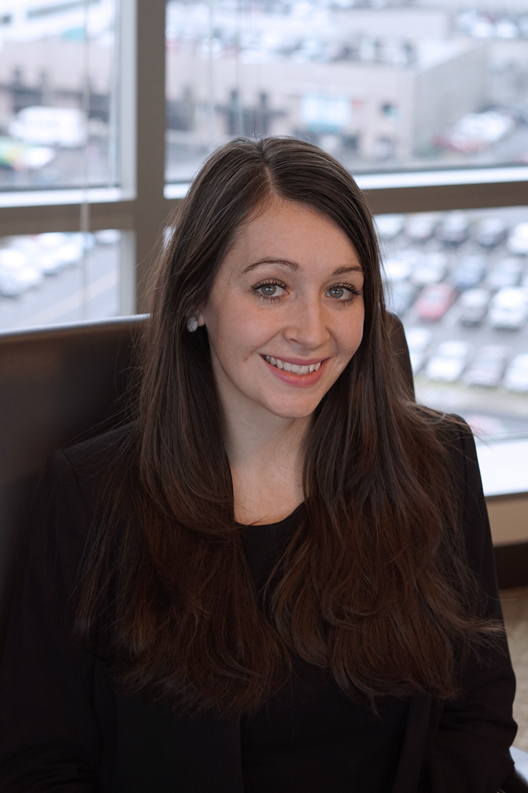 FAVROS is happy to welcome Monica Cadagan as associate attorney in the Tacoma office. Monica represents and advises healthcare professionals and entities in medical malpractice actions. She also represents health care practitioners in licensing and disciplinary disputes. 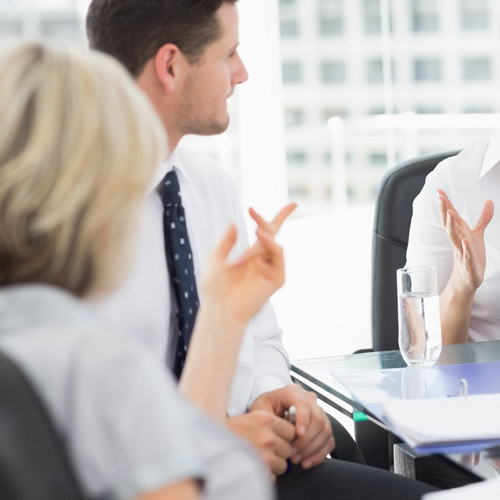 Additionally, Monica has experience representing business entities in various civil matters. 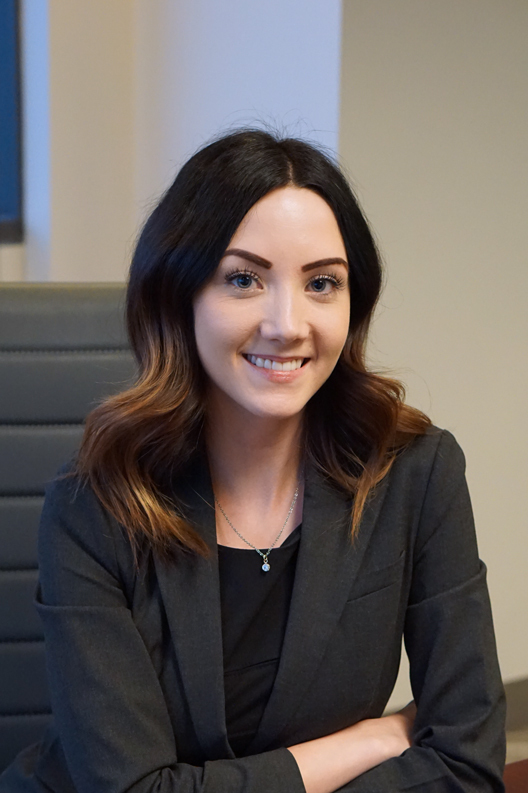 FAVROS is happy to welcome Caitlyn Portz to our firm. 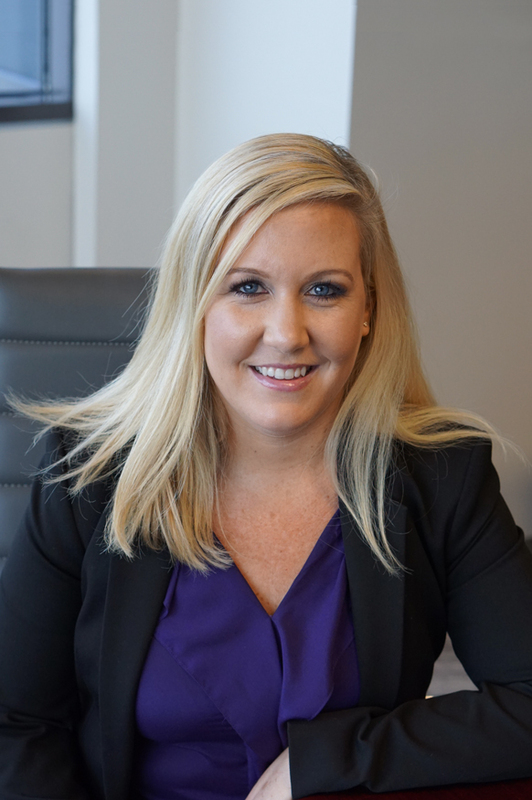 FAVROS is happy to welcome Caitlyn Portz to our firm. 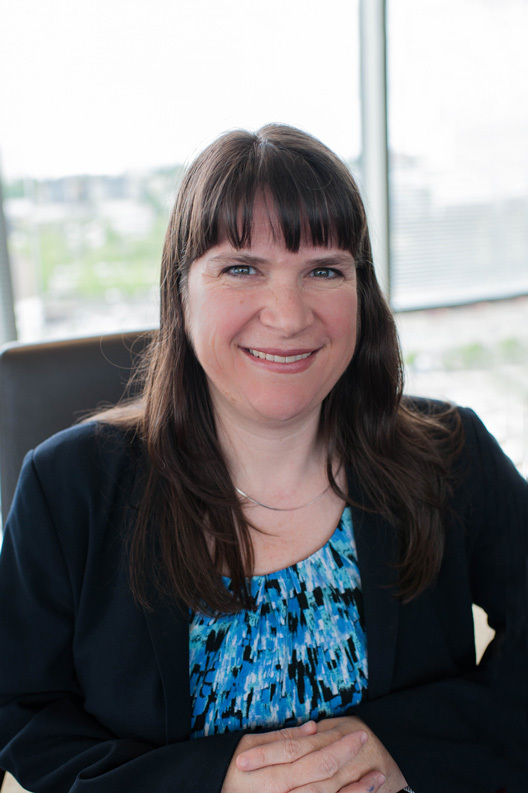 Caitlyn is an associate attorney in the Seattle office who represents and advises health care professionals, hospitals, and other providers in medical malpractice actions. Caitlyn also represents health care practitioners in licensing and disciplinary disputes. Mary Spillane was recently selected by her peers for inclusion in The Best Lawyers in America© 2017 in the fields of Appellate Practice and Health Care Law. Since it was first published in 1983, Best Lawyers has become universally regarded as the definitive guide to legal excellence. 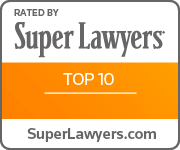 Best Lawyers lists are compiled based on an exhaustive peer-review evaluation. Todd Reichert promotion to Principal. 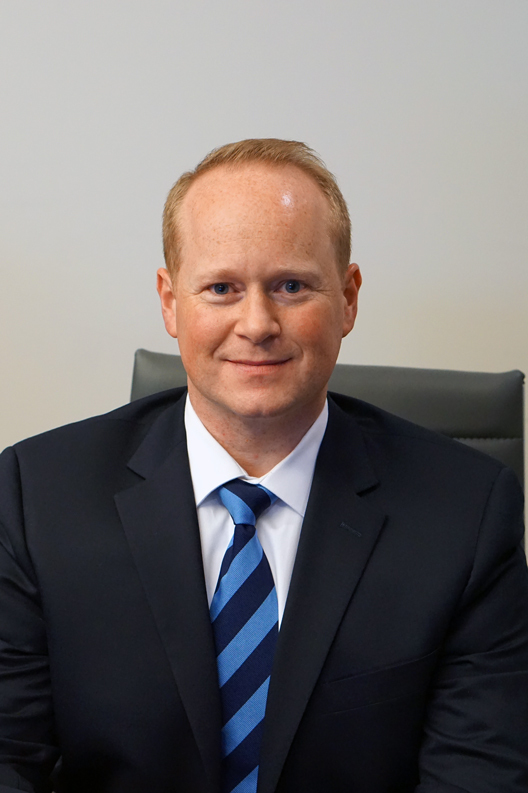 Todd is an experienced litigator and trial attorney who has consistently demonstrated the ability to meet the firm’s mission of practicing law at the highest levels of the profession and in achieving the best possible results for our clients. Todd has a bright future and we are glad that he is part of our team. Congratulations Todd!